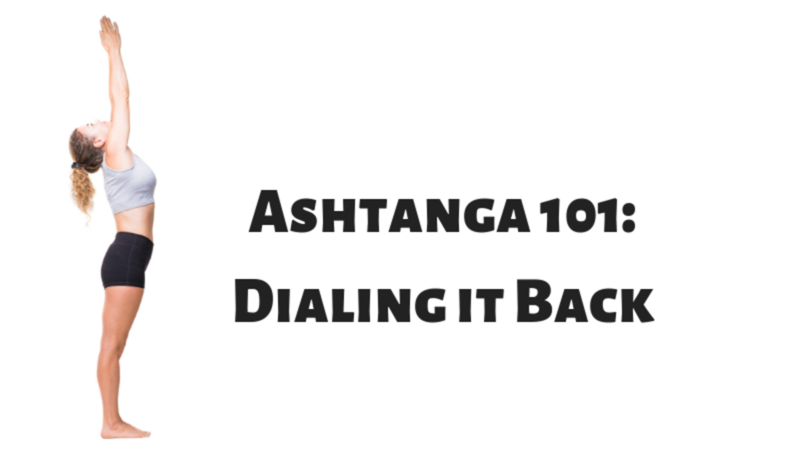 Here’s a warning: A lot comes up in the first year of an Ashtanga practice. Physically, mentally, emotionally, spiritually. For many people, starting a daily practice is the first step on a spiritual path, but it’s a first step focused on the physical body. This includes the physical practice itself, changes to how the body feels and works, and changes to diet and lifestyle.